The number of offers of private houses in Tallinn and Harju County is decreasing, reducing selection options for buyers. 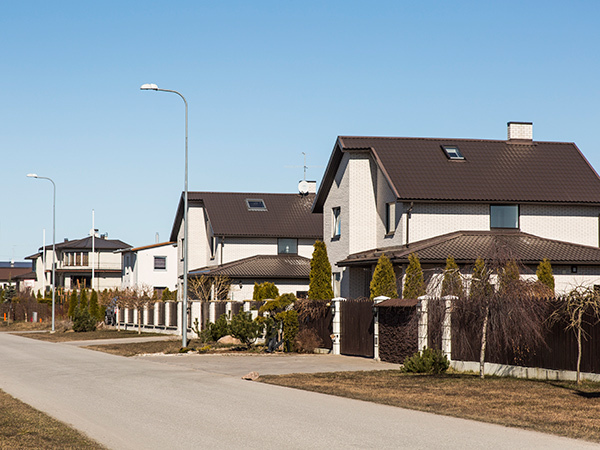 For instance, while 2,200 houses were offered in Harju County in the beginning of 2013, the number of offers decreased to 1,750 by the end of 2014. The decreasing number of offers creates pressure for increasing transaction prices. The average transaction price of private houses in Tallinn in 2014 increased about 19% from the preceding year. However, the average prices were lower in 2013 than the year before, which means that compared to the price level of 2012 the current price increase in Tallinn amounts to about 9%. The increase in transaction prices is lower in Harju County – while, for instance, the average price in 2011 was 119,430 euros, it was 121,156 euros in 2014. However, the median price of transactions has increased year after year, indicating an increasing number of transactions in the higher price category, which usually means newer houses.